An image I got from Library Facebook Images — the Dropbox space! No offense to my wonderful librarian friends, professional colleagues, and APALA mates. I ❤ you all very, very much. 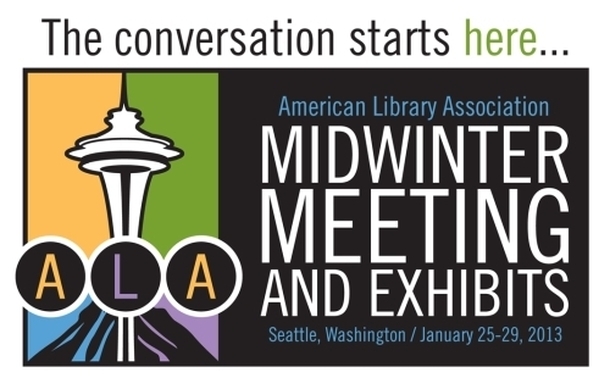 The thing is, the highlight of ALAMW13 for me was the program “Outreach 2.0: The Digital Revolution of Public Relations” with Ben Bizzle, Director of Technology at Craighead County Jonesboro Public Library, and David Lee King, Digital Services Director of Topeka & Shawnee County Public Library. In that program, Ben and David talked about creating a successful social media campaign, primarily with Facebook. Be the George Takei of your community. Make them laugh. Pull their heart strings. I already lurk on ALATT (ALA Think Tank) on Facebook, travel around Facebook quite a bit (for professional and personal purposes), and sit at my university’s social media marketing strategies group. What other reason do I need to be convinced? Convincing, no, I don’t need that. (1) Be human! Type like you talk. Be conversational. Mix the real stuff with the funny stuff. (2) Think business casual (not weekend-kicking-back-with-a-beer casual). There’s a line. Know where it is. Get as close to it as possible. But don’t cross it. (3) Think short. Keep to Tweetable posts. (4) Draw audience participation. Do calls to action. Ask a question. Fill-in-the-blank posts. Let them participate! (5) Be visual! Post pictures and videos. Then there’s the question of what to measure. How do we know we are successful? Is it through demographic metrics that I know I’ll be able to get through Google Analytics and Facebook Insight? Demographic stats are nice and can definitely bolster my case that we need to do social media outreach (I’m currently executing a program that was born on Facebook, so… that right there says that Facebook’s an important space to be at). What I am after is engagement with my community. Ben and David have backed me up. They stressed that social media gives us librarians a voice. 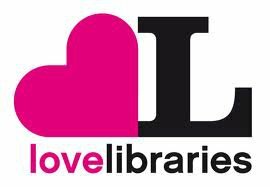 (It also gives our libraries a voice.) Facebook is about conversation (that’s a form of engagement, yes?). It’s a broadcast medium. It’s a fast and easy way to distribute our library story to our patrons, funders, supporters, and detractors. It provides us with more opportunities, not less. So, after my Seattle trip, I threw myself into my Facebook-conceived Valentine-y project (we’re doing Blind Date With a Book 2013 for the entire month of February! Our first! Woohoo!) and emailed Ben so I can get access to the Dropbox space he talked about. I now have it and am working to develop an approachable online persona for Armacost and a distributed team to carry out and maintain that persona. If you have suggestions for me, please let me know. What sorts of calls-to-action should I incorporate into my academic library’s Facebook persona?